Dr. Nadja A. Horst always appreciates feedback from her valued patients. To date, we’re thrilled to have collected 5 reviews with an average rating of 5 out of 5 stars. Please read what others are saying about Dr. Nadja Horst below, and as always, we would love to collect your feedback. Very good experience. Dr. Horst is very personable and her staff are very good. Very Good work. Very friendly. they make you comfortable. you almost enjoy you teeth being worked on. 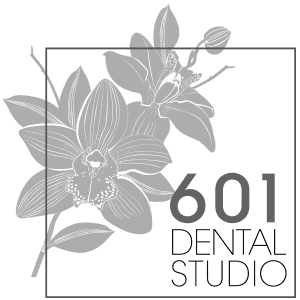 Excellent dental service and patient care.